Ferrari and other sports car fanatics will go absolutely bonkers for this amazing video captured at the Ferrari Corse Clienti. 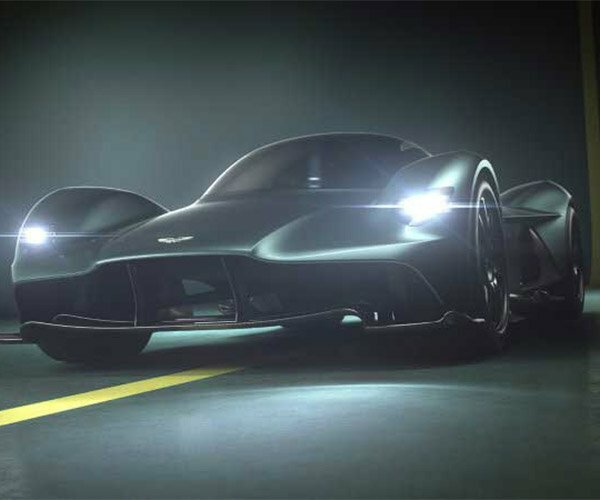 Automotive photographer cvdzijden puts us smack dab in the middle of incredible Formula 1 and other race-prepped Ferraris as they take to the Circuit de Spa-Francorchamps in Belgium. 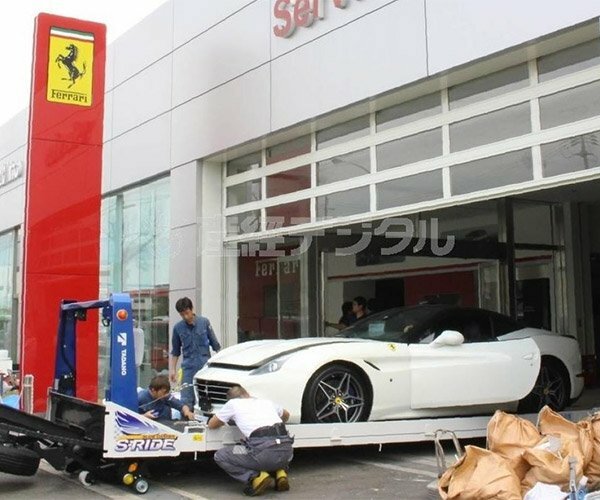 Typhoon Jebi Destroys 51 Ferraris: Oh the Humanity! 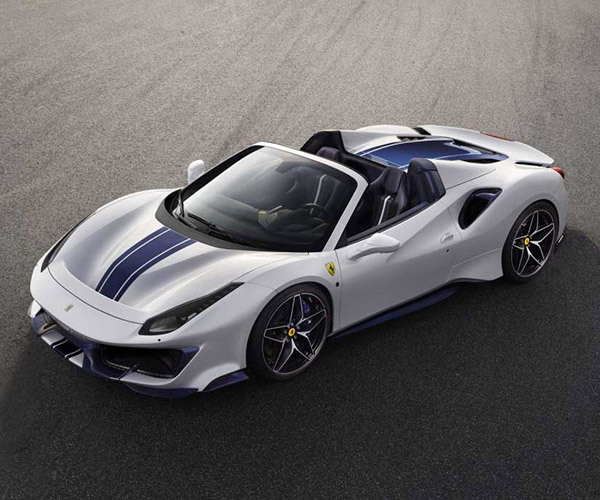 Ferrari 488 Pista Spider: Sexiest Drop-top Ferrari Ever?